You are here: Home » Blog » What Plant Does Tequila Come From? What Plant Does Tequila Come From? There’s more to know about tequila than if you should have it in shot form or in a yummy margarita. The origin of tequila is a fascinating one that involves the agave plant. While liquors such as whiskey, vodka and scotch are made from plants like wheat, barley or corn; tequila is derived from the agave plant. This specific green succulent that has a tint of blue to it can grow to be around six feet tall. 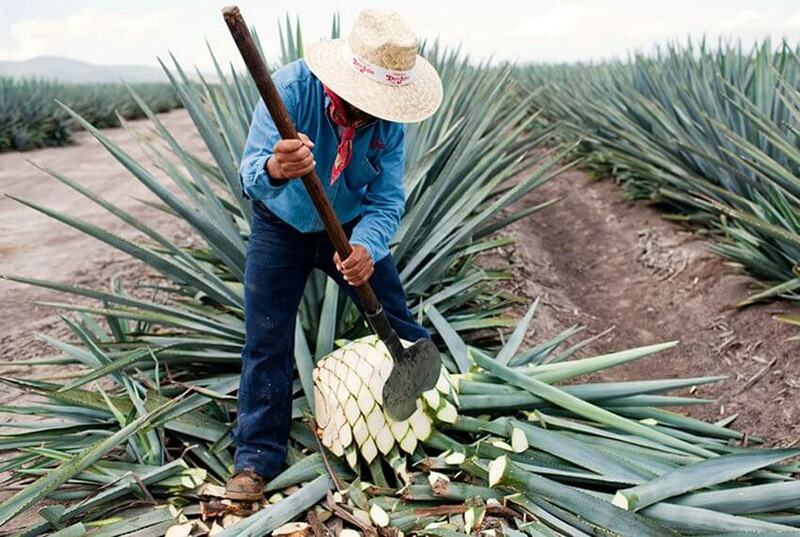 If you are looking for blue agave, you will find in specifically in Jalisco, Aguascalientes, Colima and Nayarit. The best time to plant the blue agave is during Summer months and is harvested during the first half of the year. Since Tuesday is National Tequila Day, we thought that it would be fun to share some random facts about tequila and agave. 1. Agave is an asexual plant. 2. The name agave derives from a Greek word that means ‘noble’ or ‘admirable’. 3. 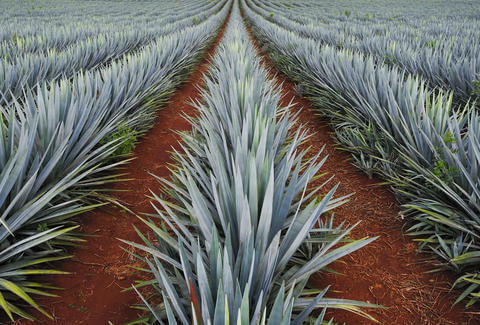 Blue agave is the only plant of its species that can legally be used to make tequila. 4. All tequila is mezcal due to the agave plant, but not all mezcal is tequila, due to the fact that tequila can only be specifically made from blue agave. 5. Blue agave grows well in volcanic soil. 6. Tequila does not have to be 100% agave to be considered tequila. Legally, tequila only has to be 51% blue agave. 7. It takes agave five to eight years to mature. 8. Tequila blanco is only aged 0 to 2 months; tequila reposado is aged 2 to 12 months; tequila anejo is aged 1 to 3 years. 9. Tequila needs to be twice-distilled before it is ready to consume. 10. Tequila is made by flattening and steaming large pinas. So whether you are a tequila connoisseur or a novice, it’s great to know a little bit of history behind tequila and the agave plant.